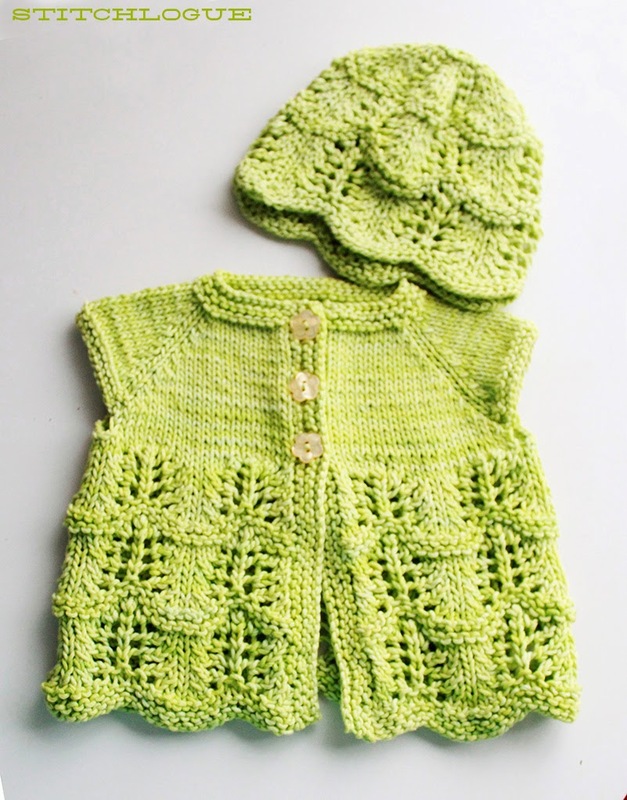 Today, I'd like to share a free pattern for a cute baby cardigan. I made this cardigan and the beanie last spring for my niece, Lily. I first made a beanie following "Scalloped Lace Baby Cap by Carrie Griffin", and used the same lace pattern to create the cardigan. 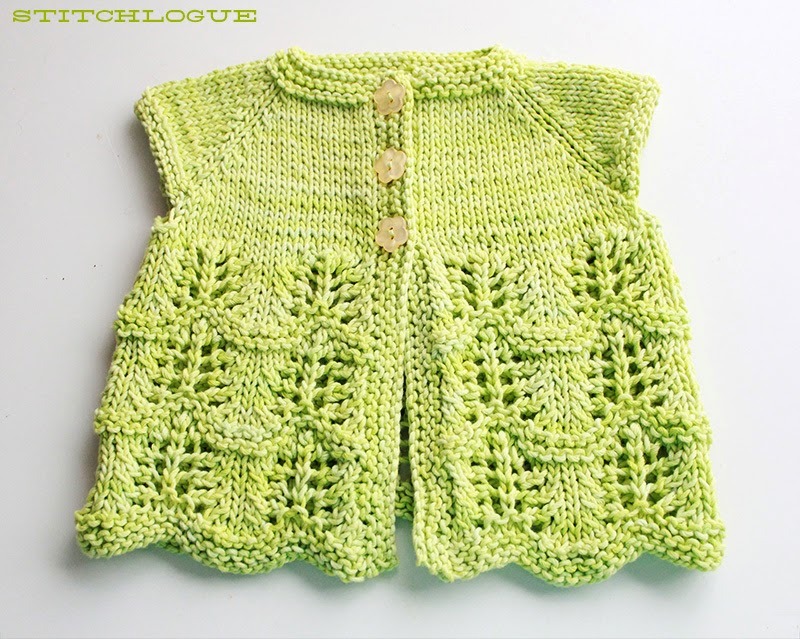 This pattern makes a cardigan measuring 10" at chest on flat (total 20" circumference). I did not grade the pattern to make other sizes yet, but I will soon update the graded pattern. In the meantime, if you want to make it smaller or bigger, you can still do it by simply using lighter or heavier yarns, and smaller or bigger needles. * I think I used about 1 skein of Ulmo, but I forgot to measure the weight before I mail it. I’ll check the weight if I make the 2nd one. CO 109 sts. Knit 1 row. K1, *k2tog, k5; rep from * to last 3 sts, k2tog, k1. -93sts rem. 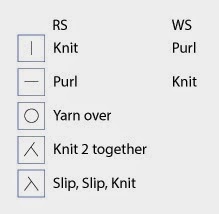 Row 1: P20, bind of 5sts, p43, bind off 5sts, P20 – 83 sts rem. Row2: K20, pm cast on 26sts, pm, k 43, pm, cast on 26sts, pm, k20 – 135sts rem. Row3: *P to next marker, move marker, k to next marker, move marker; rep from * once more, p to end of row. 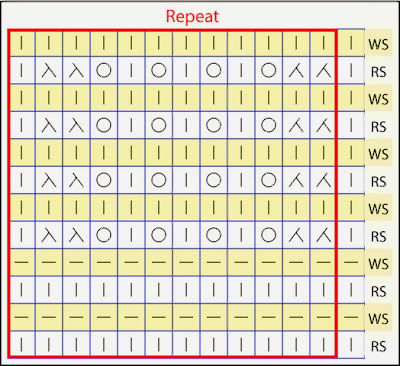 Row4: *K to 2sts before next marker, k2tog, move marker, k1, k2tog, k to 3sts before next marker, k2tog, k1, move marker, k2tog; rep from * once more, k to end of row – 127 sts rem. Row 5 & 6: Rep row3 & 4 – 119sts rem. Row 7: P all sts. Row 8: *K to 2sts before next marker, k2tog, move marker, k1, k2tog, k to 3sts before next marker, k2tog, k1, move marker, k2tog; rep from * once more, k to end of row – 111sts rem. Row 9~22: Rep row7 - 8 seven more times – 55 sts rem. Row 23: K 1 row. Row 24: Rep row 8 – 47 sts rem. Pick up 46 stitches from wearer’s right side CF Edge. (WS) Sl1, k to end of row. (RS) Sl1, k to last 18 sts, * yo, k2tog, k5; rep from * once more, yo, k2tog, k2. Next 2 rows: Sl1, k to end of row. Weave in ends, and sew buttons on. Finally, a new pattern has arrived! As shown in the previous preview post, it is an Estonian lace inspired tunic, knitted from top to bottom. The name of the sweater is "Lill" which means a flower in Estonian. The pattern is a mix of written instructions and charts. You can get the pattern on my Ravelry page or my Etsy store.